Welcome aboard! The heart of Vibrant Exposure was imagined in a quaint boutique hotel in Santa Barbara alongside a dear friend of mine from high school. 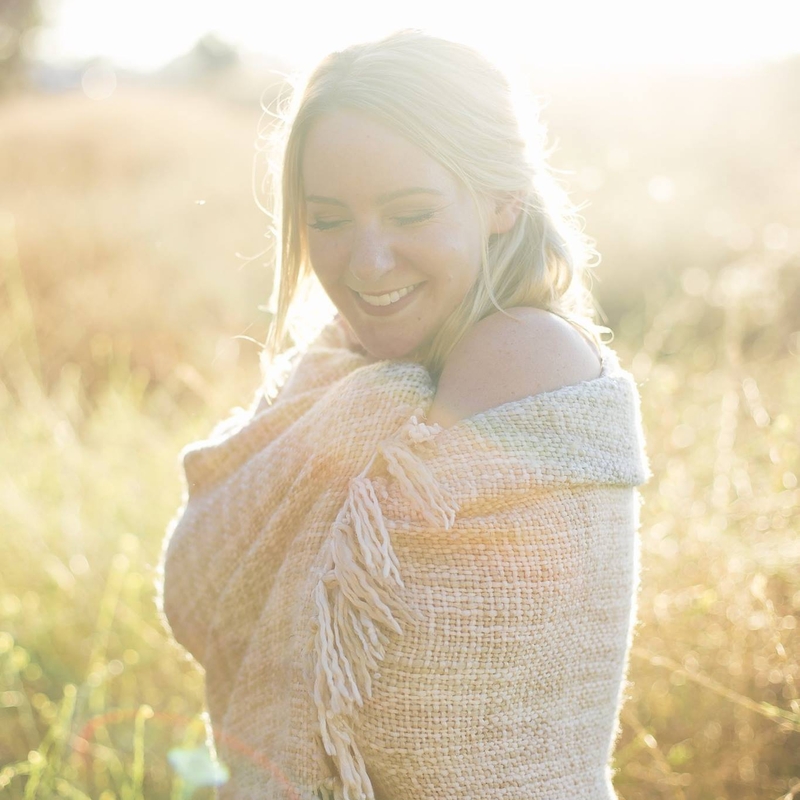 I’m Kelly Franks and have a deep passion for both writing and photography and can’t wait for you to journey with me as I share about life and laughter and everything else in-between. I am a Certified Athletic Trainer and recently moved up to Paso Robles, CA to pursue a new job as a high school ROP teacher and athletic trainer. I love everything outdoors: hiking, running, camping, biking, kayaking, sunbathing…you name it! You might also catch me reading, writing, trying out new calligraphy fonts, capturing moments behind a lens, or frolicking through fields with aqua teal balloons. 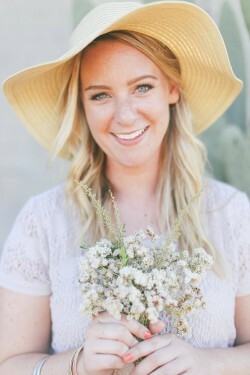 Such a beautiful person…Looking forward to your blog posts and adventures. Aww Brenda, you are such a sweetheart! Thank you for your sweet words! Excited to continue to write and share about this new adventure and all that God is doing here! Beautiful! Congratulations about your new gig. I love the thought of you getting out of a beating for a paycheck!